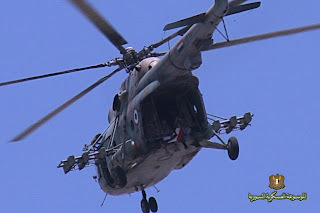 Here, I would share with you a date-wise LIST of videos I prepared for aircraft spotted over Syria since the Uprising started. This LIST includes aircraft in bombing sorties and air raids over cities and towns, also some were spotted landing and taking off from military airbases in addition to few UAV's spotted scouting somewhere. This list doesn't include Helicopter due to the unlimited videos available for them on web. 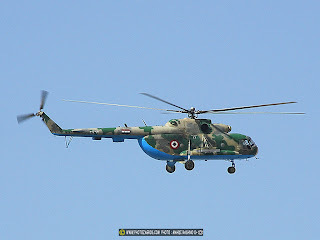 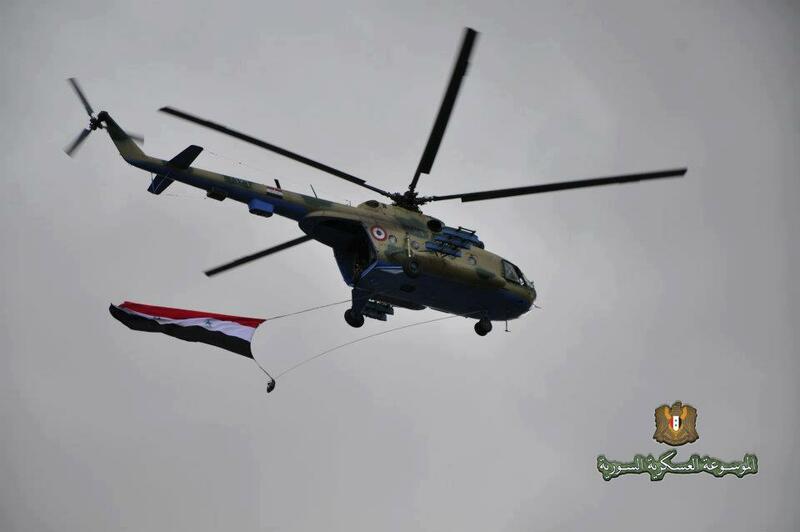 I post here in the second part some photos of the SyAAF Mil Mi-17 published on web after the Syrian uprising. The photo above is for a Mi-17 with serial 2976 been photographed somewhere over Damascus during the mass of "we love you Bashar" . This one was taken during the live fire maneuvers took place on July 10th this year, representing two Mi-17s dropping units. 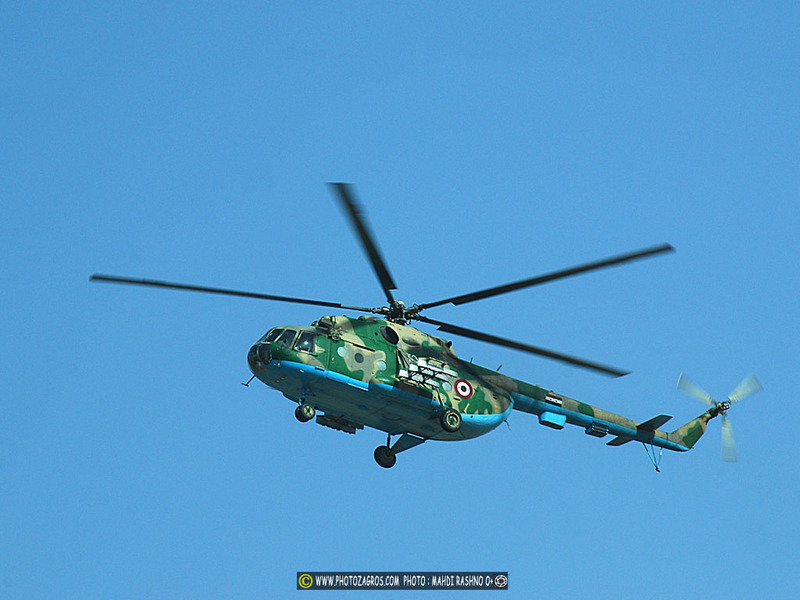 Closer photo for a Mi-17, serial looks like 2978? 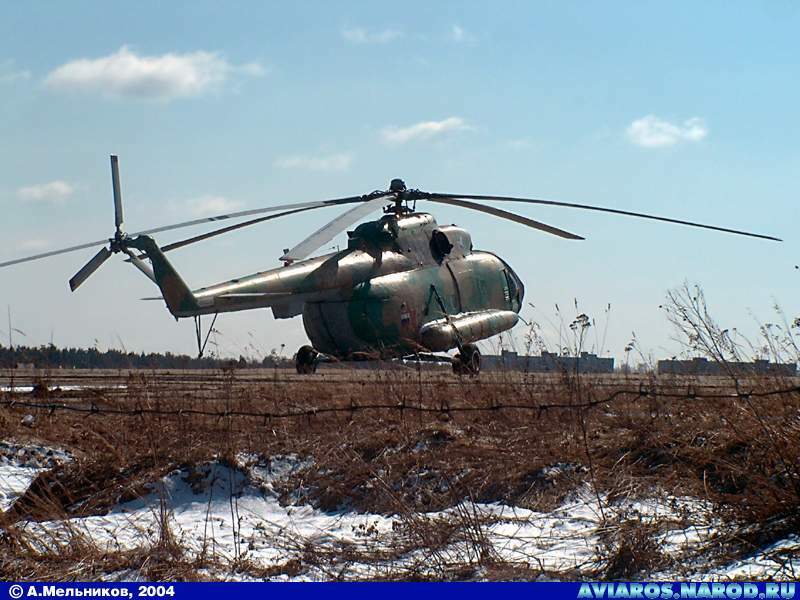 Another Mi-17 with serial 2996 or 2961? 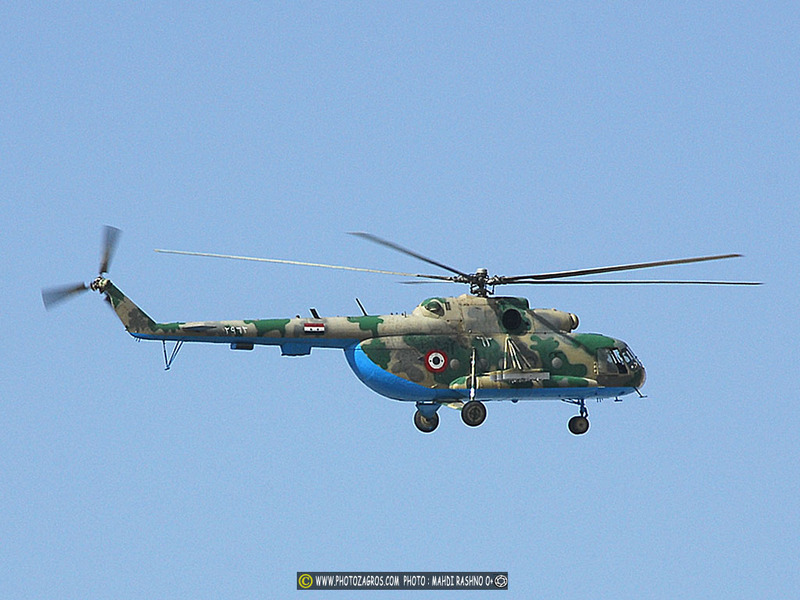 SyAAF Mi-17 carrying units, serial is unreadable here. 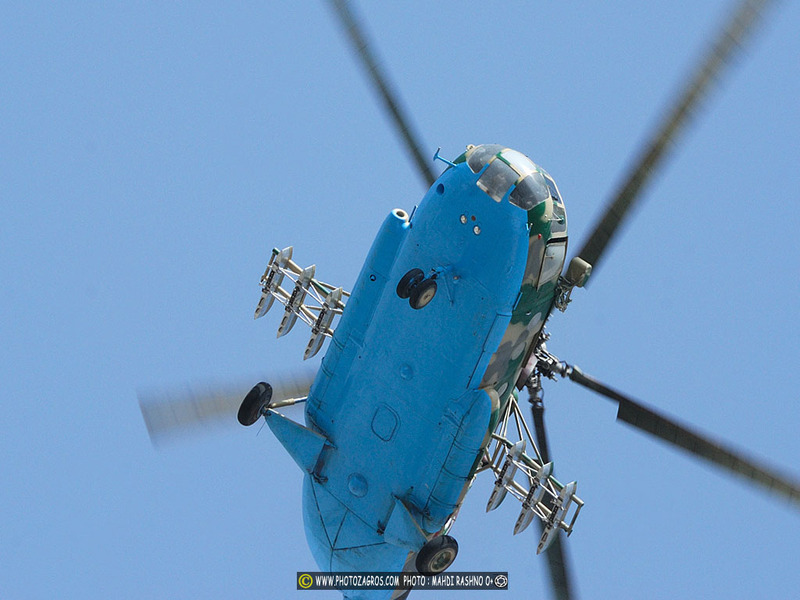 The further box fitted to the bottom of the boom looks like a chaff/flares dispenser. 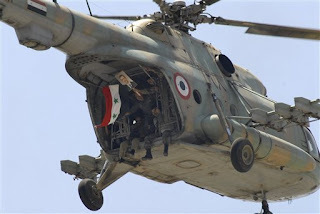 Pair of SyAAF Mi-17s over Damascus. 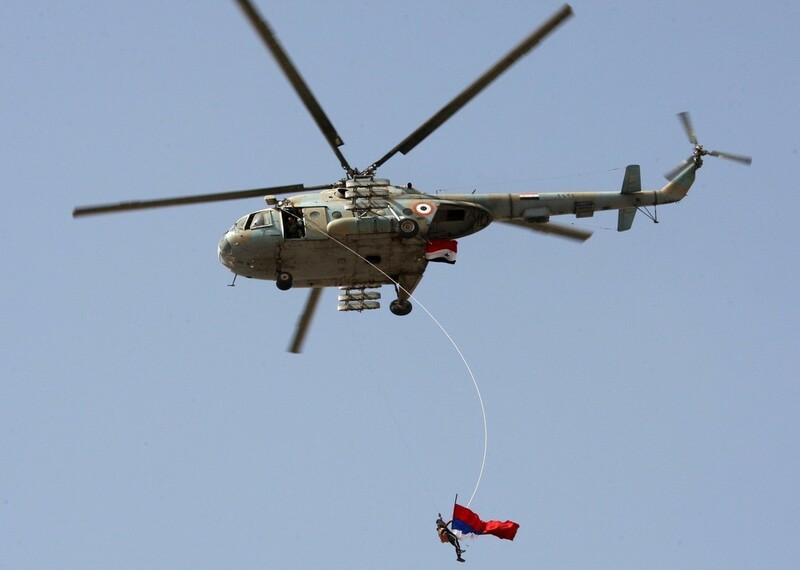 Syrian regime deployed the Mi-17 fleet intensively in bombing and shelling cities and towns all over Syria, While the Free Syrian Army did great efforts in bringing down and damaging tens of these helis. 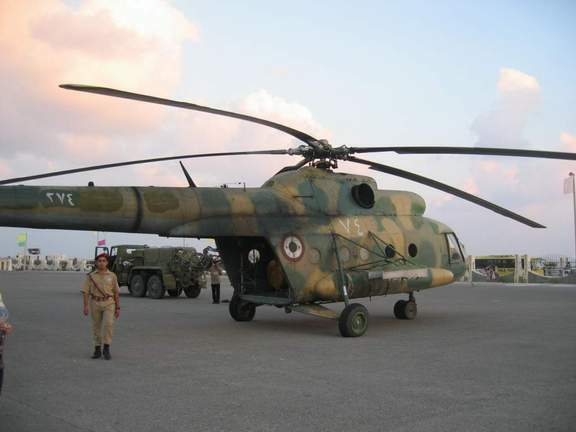 This one here is fitted with four unguided rockets pods, in addition to load it with locally made TNT barrels. 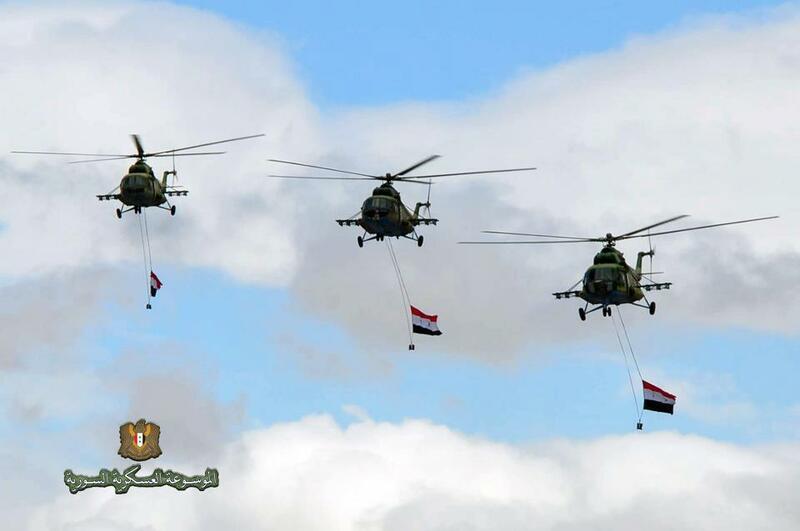 Another trio spotted over Damascus. 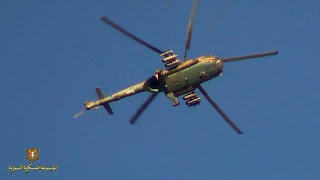 Mi-17 with serial 2932 over Damascus. 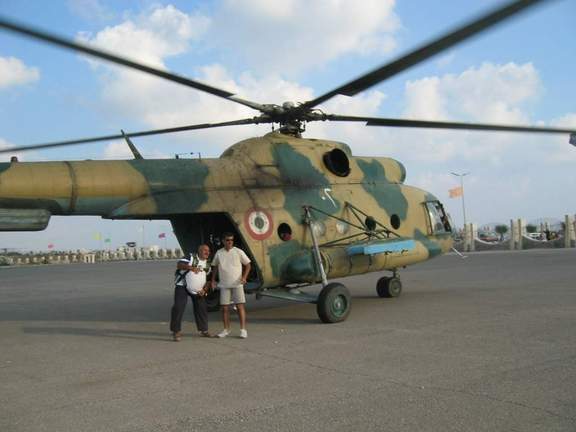 Another one here with serial 2968. In these posts I collected most of the available photos of SyAAF Mil Mi-17s; The first part shows the photos published on web pre-Syrian uprising. 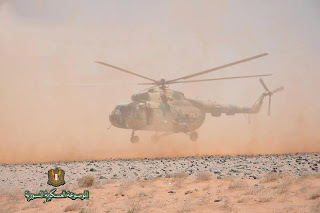 Above is a wonderful shot for a Mi-17 in a unique-camouflage which represent slightly different tones than the other SyAAF Mi-17s seen usually. This one comes with serial 25 (i.e 2925), the same exercise of Mi-8 (two white digits typed on the fuselage, the complete four-digits serial is painted either in black or white on the boom). 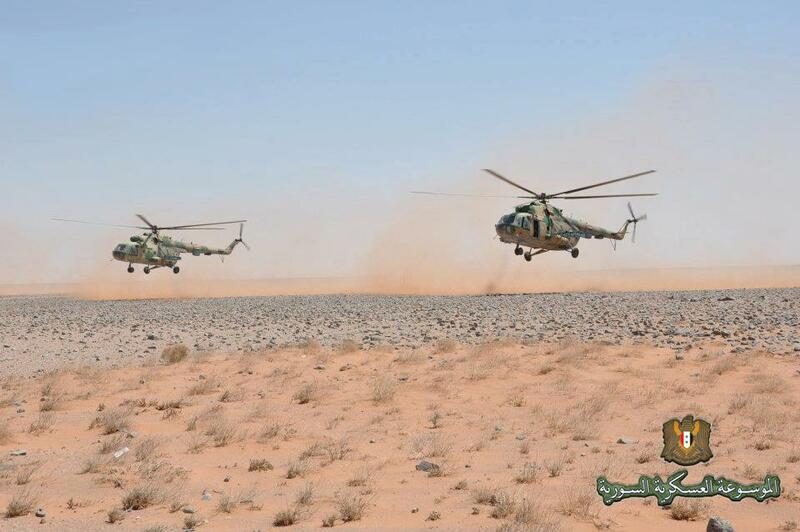 This one carries the serial 2963, seems these both were spotted in the same period. 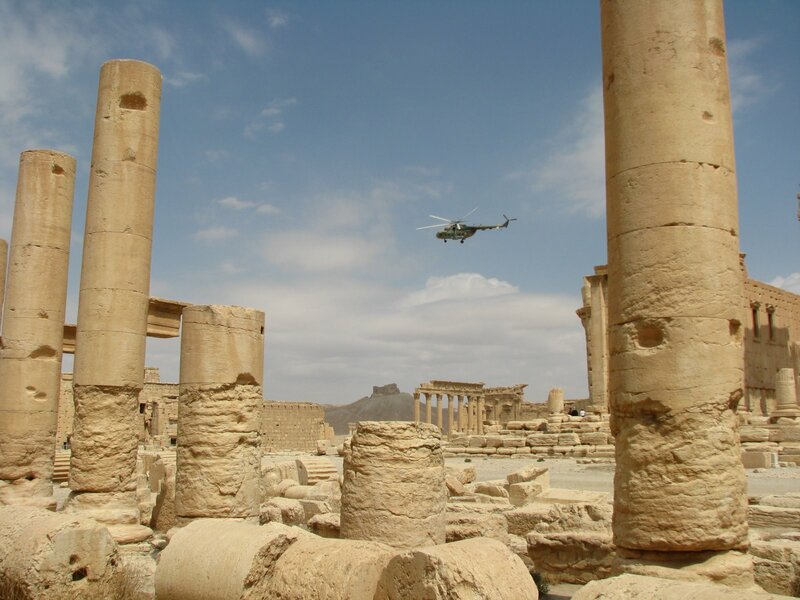 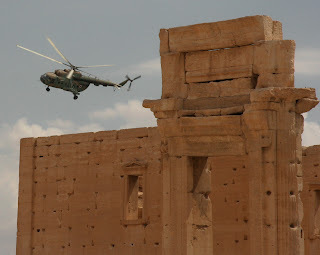 Great shot for a Mi-17 with serial 2968 making a turn over the ancient city of Palmyra (Tadmor). Close shot shows the belly of a newly re-painted Mi-17, can't confirm here whether it is the 2925 or 2963. This Mi-17 looks to be photographed in one of the airbases in Ghouta of Damascus, as these bases "were" totally exposed to the surrounding before they built block fence around in late 2000s. 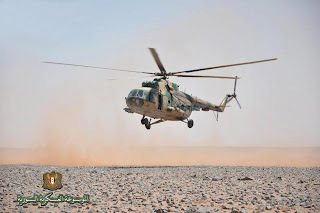 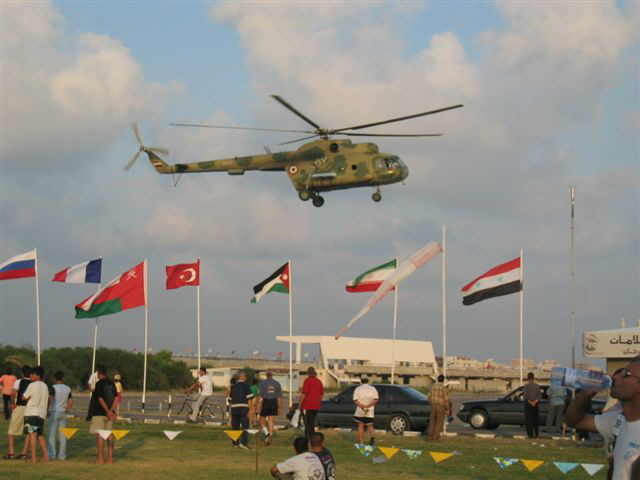 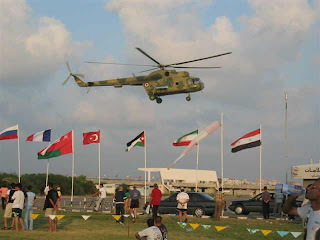 Few photos collected from web representing some SyAAF Mil Mi-8's. 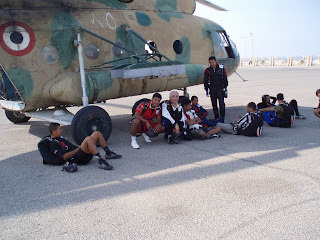 The above one with serial 02 painted in white on the fuselage, the complete serial should be either 1202 or 202 (which should be written also in white on the boom); This one belongs to the sky-dive team in Lattakia city. 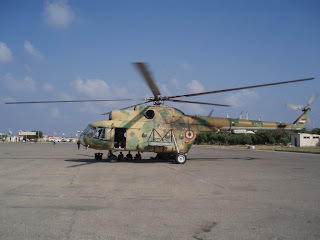 Another Mi-8 operated by sky-dive team in Lattakia with serial 85 (i.e 1285). 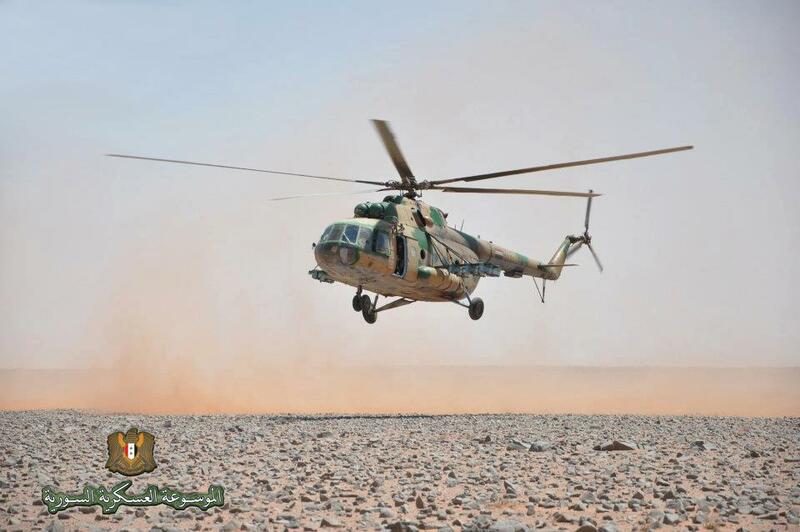 Another closer shot for the same Mi-8 85. One of the earliest images of a SyAAF Mi-8 with serial 1287. 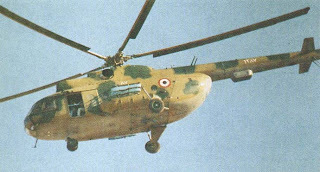 Mi-8 with serial 274 thought to be photographed in Lattakia or Tadmor. Mi-8 with serial 57 (i.e either 257 or 1257), spotted in Lattakia. This Mi-8 with serial 252 was spotted in September or October this year in Nubbol town to the north of Aleppo city. 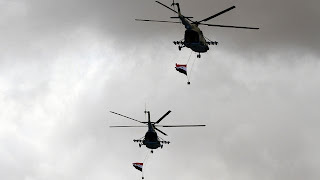 Witnesses commented it was delivering aid and ammunition to Nubbol and Zahra'a towns those greatly support the Syrian regime. 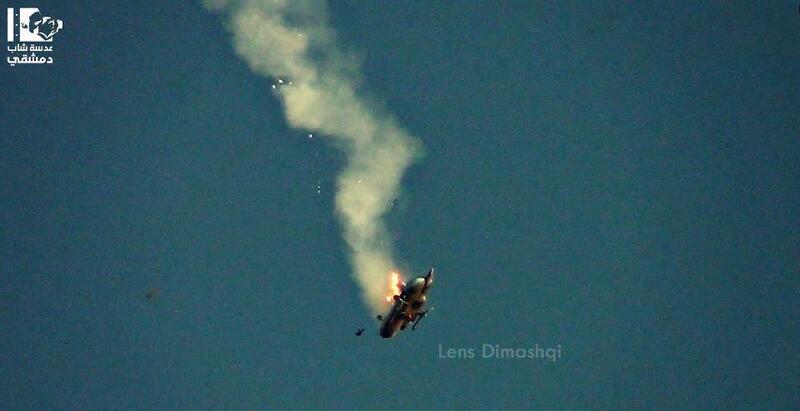 Amazing shot for the Mi-8/17 downed by Free Syrian Army on October 5th this year near Damascus.